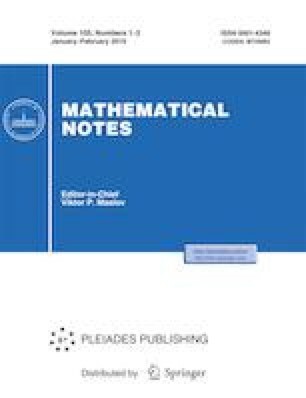 Generalized Chebyshev polynomials are introduced and studied in this paper. They are applied to obtain a lower bound for the sup-norm on the closed interval for nonzero polynomials with integer coefficients of arbitrary degree. Russian Text © R. M. Trigub, 2019, published in Matematicheskie Zametki, 2019, Vol. 105, No. 2, pp. 302–312.